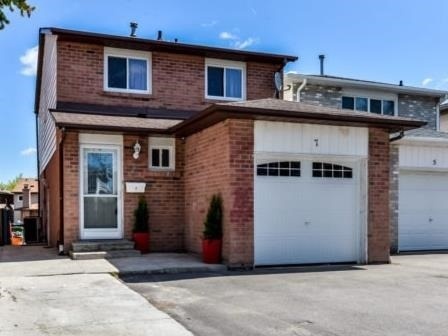 I have listed a new property at 41 Markbrook Lane in Toronto. Spectacular Luxury 2 Br Penthouse Suite With Amazing Views And Upgrades, Modern Cascades 2 Building With Lots Of Amenities, Exercise Room, Pool, Sauna, Squash Crts, Party Room , Visitors Parking, Ttc, Shopping Malls, Schools And Lots More !! I have sold a property at 7 Beulah St in Toronto. I have listed a new property at 7 Beulah St in Toronto.